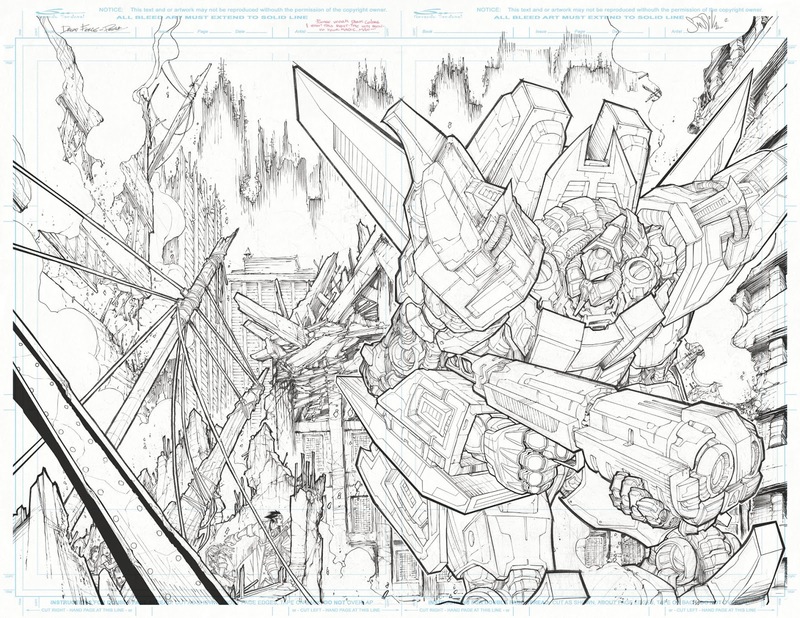 GERARDO SANDOVAL ART: NEOKHAN PENCILS VERSION! This piece is double spread comic book page, took me like thirteen hours to finish. Done with Mechanical pencils 0.5 and 0.3 HB.